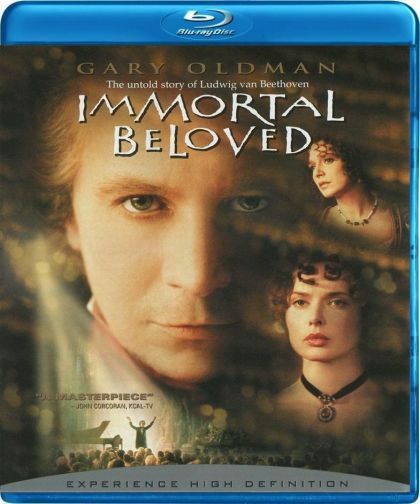 Plot The life and death of the legendary Ludwig van Beethoven. Beside all the work he is known for, the composer once wrote a famous love letter to a nameless beloved and the movie tries to find out who this beloved was. Not easy as Beethoven has had many women in his life.